Google’s monthly Android Pie security update for January 2019 is available now. As with previous updates, it fixes numerous potential security shortcomings in the Android OS that could be exploited by hackers and malicious programs. While these fixes apply to all Android Pie devices, the January update also has Pixel 3 and 3 XL-specific fixes, which will reportedly bring improved audio quality for video recording. The update began rolling out to all devices this week. However, it’s possible you haven’t received the notification your phone is ready to update. If that’s the case, you can actually side-load and manually install the update yourself. It’s more complicated than simply waiting for the update notification to pop, but you’ll be getting the security fixes—and, if you’re a Pixel 3 users, the improved audio recording fixes—immediately. Here’s how to do it. Before you actually download and install the update to your phone, we need to get things set up properly on the PC we’ll be transferring the update files from. Download the proper OTA file for your specified Android device to your PC from the Google developer site. Download ADB and Fastboot to your PC, then follow our ADP installation and setup guide for your PC’s operating system. It might seem a bit complicated at first glance, but the actual process is straightforward and should only take a couple minutes to complete. Alternatively, you can follow the installation method on the XDA Developers page for ADB. The process is slightly different but ultimately does the same thing. With ADB installed and configured on your PC and the OTA file downloaded, we can now begin the update process on your Android device by booting it in. Turn off your Android device, then turn it back on by holding the power button and the volume down button simultaneously to boot into the Bootloader settings. When the Bootloader settings appear, use the volume keys to scroll between the options until “Recovery Mode” is highlighted, then quickly press (but don’t hold) the power button to select it. 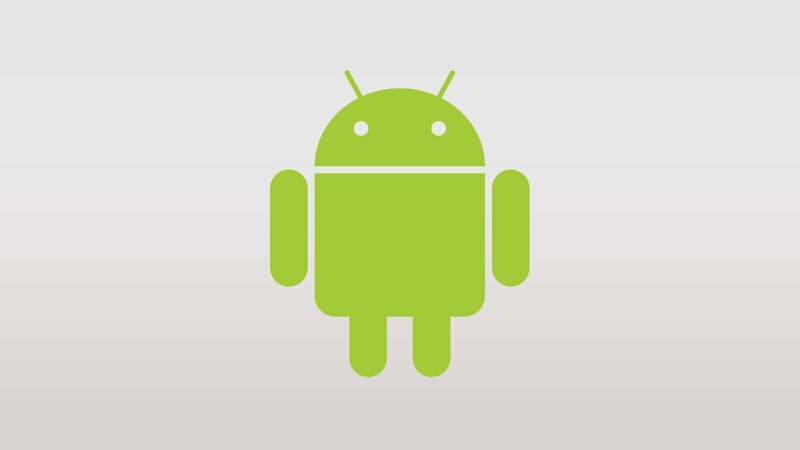 When you first enter recovery mode, all you’ll see is an image of the Android mascot laying down with a red error icon over its open chassis and the words “No command” on screen. When you see this, press and hold the power button for a moment, then press the volume up button. You’ll then be in the Recovery mode menu. Using the volume keys, scroll down to “Apply update from ADB” and tap the Power button to select it. You’ll now see a black screen with some tiny text at the bottom, but nothing will happen just yet. Connect your Android device to your PC via USB cable (your phone’s charger should work just fine for this). Type in the name of the OTA update’s .zip file and hit enter to begin the update. If everything is properly configured, you will see a process bar on both your PC and your Android device showing the update’s installation progress. Once the update is complete, use your Android device’s volume keys to scroll to “Reboot,” and select it with the power button. Your device will then restart, and boot up as normal with the update file applied.